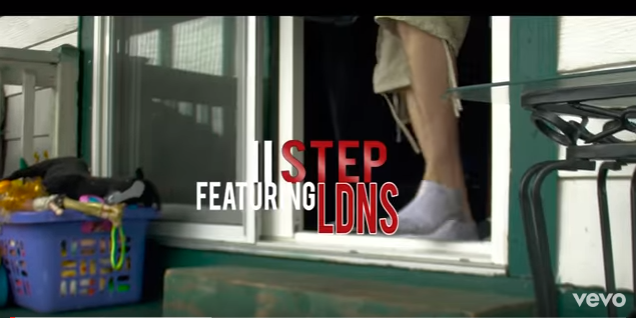 II Step drops his new video "Without You" ft. LdNs. The record is produced by ItBangz and II Step is now gaining momentum with his music since he dropped "Until I'm Gone". This is a great record on relationships and the reality of how hard it can be when it is time to move on from a relationship and the ups and downs that come with it.